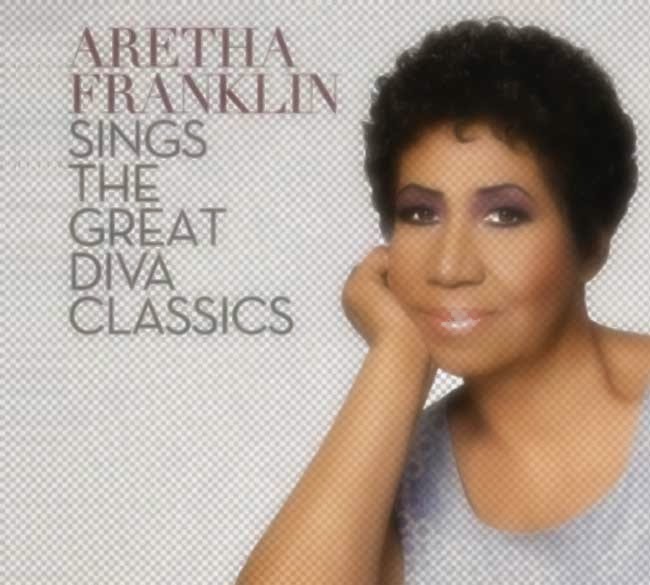 Are you guys ready for another slice from the pie that is Aretha Franklin Sings The Great Diva Classics? Well too bad! You're getting another poorly produced, and questionably sung, piece, whether you want it or not. Open wide! Last week we heard The Queen Of Soul wrap her chords around Adele's Rolling in The Deep. Here we see a classic from further back in time, Gloria Gaynor's I Will Survive, get the Aretha treatment. As was the case previously, this release also features a second track worked into the production.This time it's Destiny's Child who get the honor of being the supporting act, as their hit Survivor joins the party tardy. Its appearance is heralded by a trap-beat production, but don't get excited (like I did), it fades out almost as quickly as it arrives. However, just getting the chance to hear Aretha's voice over a modern style of music, even for as fleeting a moment as it was, makes this cover worthwhile. I just wish they'd let it play out to the song's closing. Trap could have found its Queen! I definitely enjoyed this cover more than the aforementioned Rolling In The Deep. The vocals still sound like a one-take recording, and the production remains piss poor, but somehow, this time, it works better. So is this an empowering anthem for the ages? Take a listen and find out.